The Office of the City Clerk continues to work hard to streamline processes, taking pride in providing courteous support and accessibility to official records with professionalism and efficiency to your Council Members, the citizens of Colton and to all City departments. 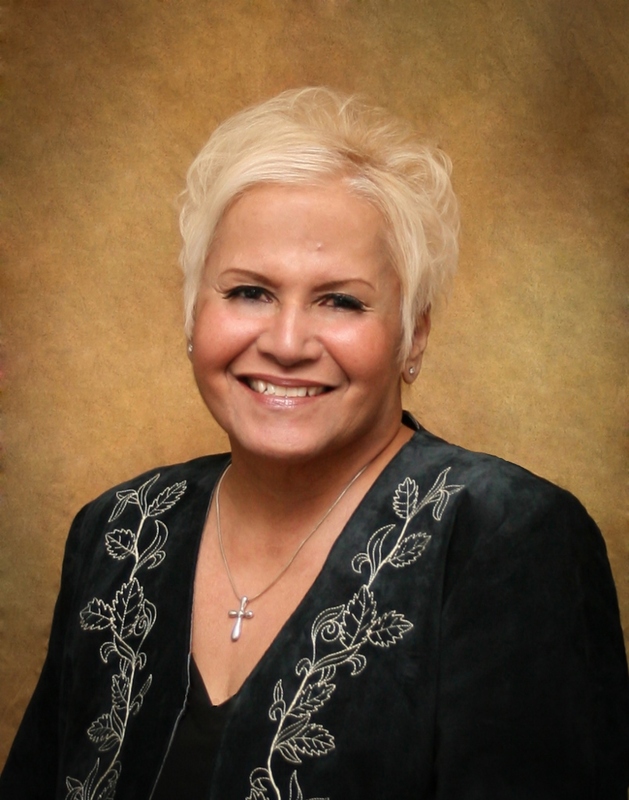 Carolina R. Padilla was elected City Clerk in 1996, 2000, 2004, and again in 2016. The City Clerk is an elected representative of the people and serves a four-year term. 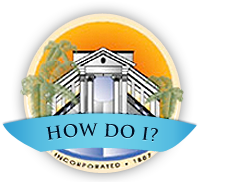 The City Clerk has legal responsibilities described in California Government Code Sections 40800. The City Clerk attends City Council Meetings and ceremonial functions. 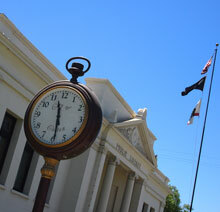 The Chief Deputy City Clerk is responsible for the day-to-day operations of the City Clerk's Office and supports the City Council, staff and the citizens of Colton by coordinating the legislative process and administering city elections. Governed by provisions of state, election, and municipal codes, the department serves to preserve and protect the legislative history of the city. As a service department, staff assists the public, elected officials, and the city organization with a number of important activities, including accurately preparing and processing agendas, and administering the citywide records management program including records storage and destruction. The City Clerk's Office administers the coordination of city elections, including the filing of Candidate Disclosure Statements and Statements of Economic Interests as required by law.